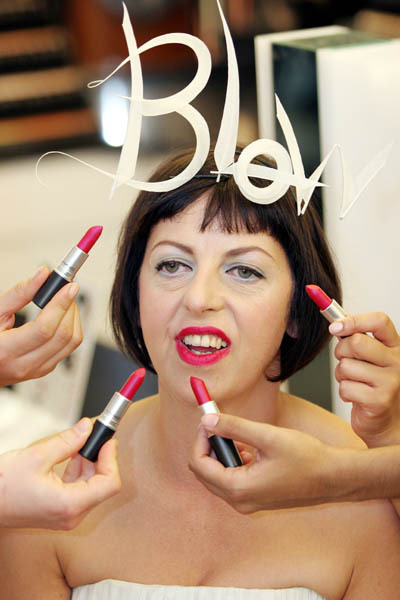 Isabella Blow was one of the most influential fashion editors , She is credited for discovering talents like the late Alexander McQueen and super model Sophie Dahl.Born Isabella Delves Broughton in Marylebone, London, England, she was the eldest child of Major Sir Evelyn Delves Broughton, a military officer, and his second wife, Helen Mary Shore, a barrister. Blow moved to New York City in 1979 to study Ancient Chinese Art at Columbia University and shared a flat with the actress Catherine Oxenberg. A year later, she left the Art History programme at Columbia, moved to Texas, and worked for Guy Laroche. In 1981, she married her first husband, Nicholas Taylor (whom she divorced in 1983), and was introduced to the fashion director of the US edition of Vogue, Anna Wintour. She was hired initially as Wintour’s assistant, but it was not long before she was assisting Andre Leon Talley, now US Vogue’s editor-at-large. While working in New York, she befriended Andy Warhol and Jean-Michel Basquiat. In 1986, Blow returned to London and worked for Michael Roberts, then the fashion director of Tatler and the Sunday Times Style magazine. In 1989, Blow married her second husband, art dealer Detmar Hamilton Blow, in Gloucester Cathedral; he is a grandson (and namesake) of the early 20th-century society architect Detmar Blow. 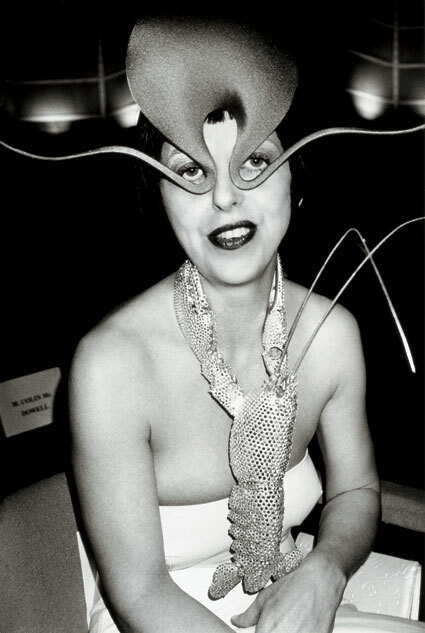 Philip Treacy designed the bride’s wedding headdress and a now-famous fashion relationship was forged. 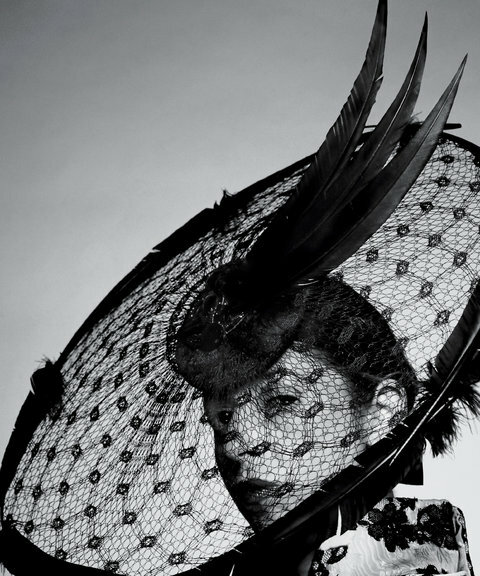 Realizing Treacy’s talent, Blow established Treacy in her London flat, where he worked on his collections. She soon began wearing Treacy’s hats, making them a signature part of her flamboyant style. Blow was the fashion director of Tatler and consulted for DuPont Lycra, Lacoste, and Swarovski. 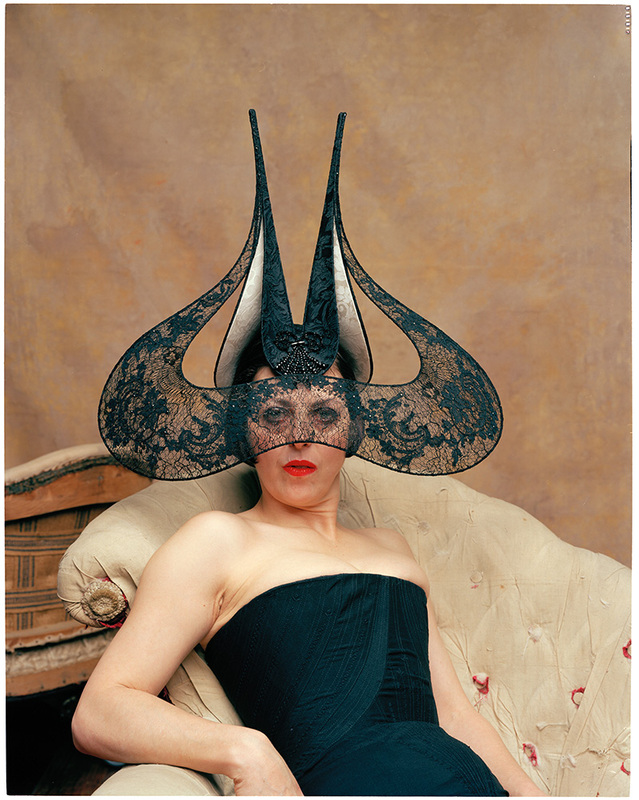 In 2002, she became the subject of an exhibition entitled When Philip met Isabella, featuring sketches and photographs of her wearing Treacy’s hat designs. Toward the end of her life, Blow had become seriously depressed and was reportedly anguished over her inability to “find a home in a world she influenced”. Daphne Guinness, a friend of Blow’s stated, “She was upset that Alexander McQueen didn’t take her along when he sold his brand to Gucci. Once the deals started happening, she fell by the wayside. Everybody else got contracts, and she got a free dress”. According to a 2002 interview with Tamsin Blanchard, it was Blow who brokered the deal in which Gucci purchased McQueen’s label. Other pressures included money problems (Blow was disinherited by her father in 1994) and infertility. In an effort to have a child, Blow and her husband had unsuccessfully tried in vitro fertilization eight times. Depressed over her waning celebrity status and her cancer diagnosis, Blow began telling friends that she was suicidal. In 2006, Blow attempted suicide with an overdose of sleeping pills. Later that year, Blow again attempted suicide by jumping from the Hammersmith Flyover, which resulted in her breaking both ankles. On 6 May 2007, during a weekend house party at Hilles, where the guests included Treacy and his life partner, Stefan Bartlett, Blow announced that she was going shopping. Instead, she was later discovered collapsed on a bathroom floor by her sister Lavinia and was taken to Gloucestershire Royal Hospital, where Blow told the doctor she had drunk the weedkiller Paraquat. She died at the hospital the following day. So loving this blog. You should definitely check mine out as well. I hope you like it, and if so, hit that follow button.